Vivo Smartphone Company Going To Launch Their Vivo v15 on end of February . Its a leak from vivo mobiles they may be reveal vivo v15 on 20 February. Last launching of the V11 Pro as its affordable phone sporting an in-display fingerprint sensor. 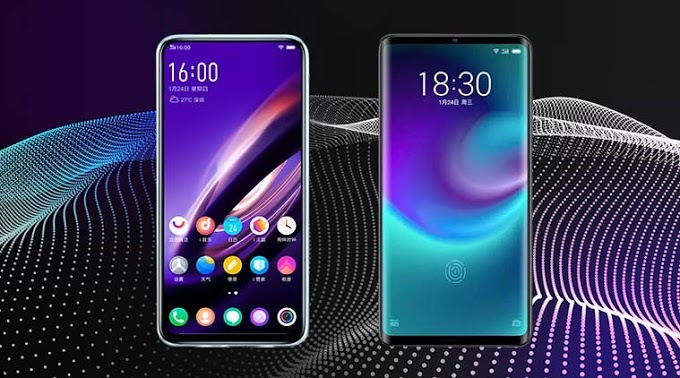 The smartphone, which is speculated as the successor to the Vivo V11 Pro 23,029 indian rupee, is also said to have a triple rear camera setup. The picture and the motto are an unmistakable sign of what we'll see there. Since the event is occurring we are taking a place another vivo V smartphone, likely the vivo V15. The new Smartphone isn't likely to be as pricey as the Vivo Nex, though. Also, there is a cutout for the 3.5mm headphone jack.The leaked case at the back side shows a giant cutout that could be pertaining to the triple rear camera setup. The V11 Pro launched last year with a dual rear camera. Vivo Smartphone is also likely to retain the in-display fingerprint sensor as the case doesn't have a hole at the back for the fingerprint reader. Right side on the V15 Pro appears to have a power/ lock key, whereas the left side sports a volume rocker.